I am absolutely delighted that Tots100 have listed North East Family Fun as the #1 UK Family Travel Blog 2017 (based on page views and social reach). 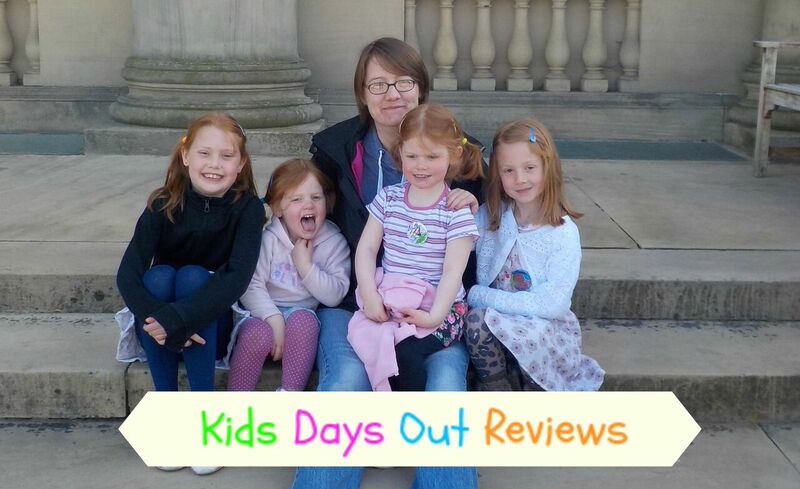 I love that writing about days out and holidays has somehow forged into my career and it is fantastic to be part of the wider UK Family Travel blogging community. 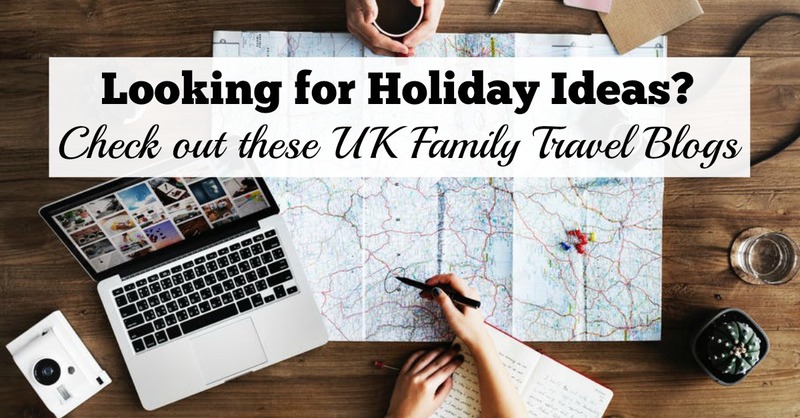 Today I have put together a list of some other family travel blogs you may like to follow - they are all packed with travel, holiday and days out reviews and tips. Let me know if you have any other recommendations for me to add to my reading list. 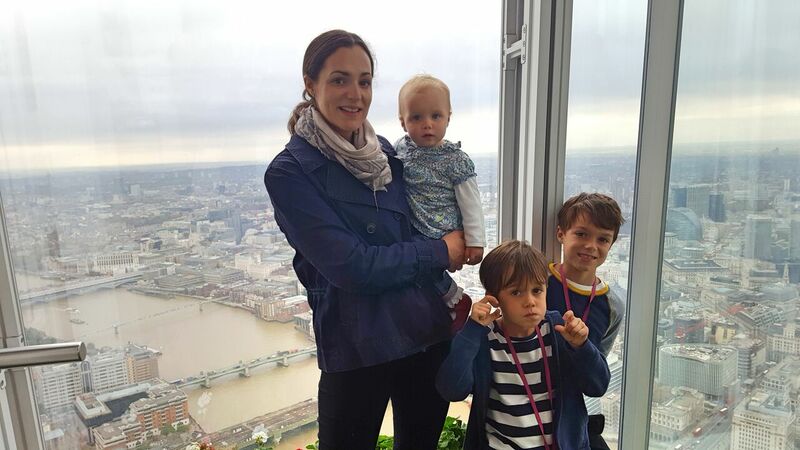 Claire is a mum to two pre-school girls with an appetite for adventures in the UK and Europe. 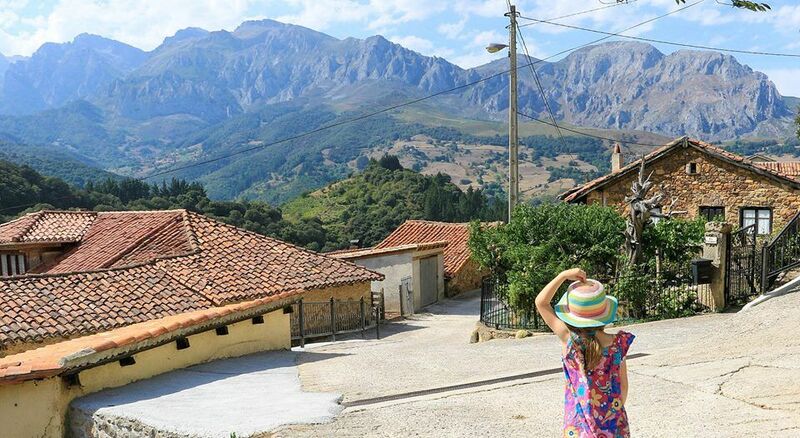 Her blog, Tin Box Traveller, shares holidays ranging from camping trips to luxury lodges and cruises, as well as outdoor fun, family days out and travel tips. 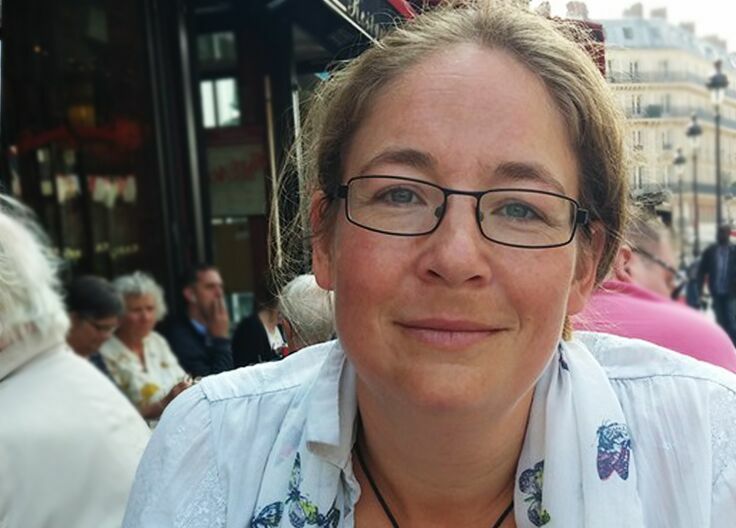 Claire lives in Devon so has plenty of insider knowledge on staycations in the beautiful south west of England. The family often travel with a furry friend - Tin Box Dog - so Tin Box Traveller is also a great source of information on kid and pet-friendly breaks. 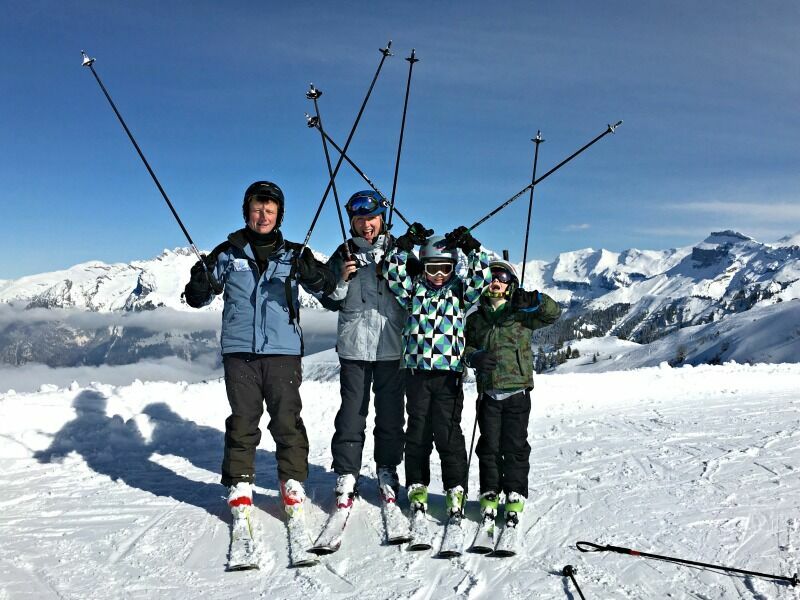 Family Travel Times is a unique travel blog as it's written by the whole family - including Sarah (an award-winning journalist) and her children, who are now aged 15 and 12, but were 11 and 8 when the blog started! 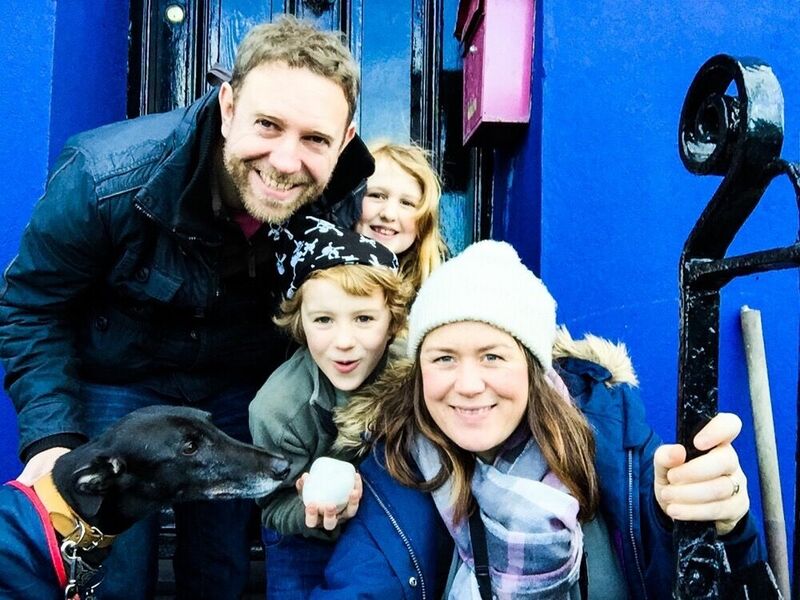 The family write about their trips and adventures at home and abroad, including days out and guides to cities, from Washington DC to Margate in Kent, and also make videos and use beautiful photos. They are particular specialists when it comes to London, but love travelling in the UK, Europe and further afield. They think and hope that it's refreshing to read the kids' point of view - rather than what parents think kids think! One Tiny Leap is the multi-award nominated blog of Maria Belfort and her family, documenting their travels around the world, and a love affair with good food. 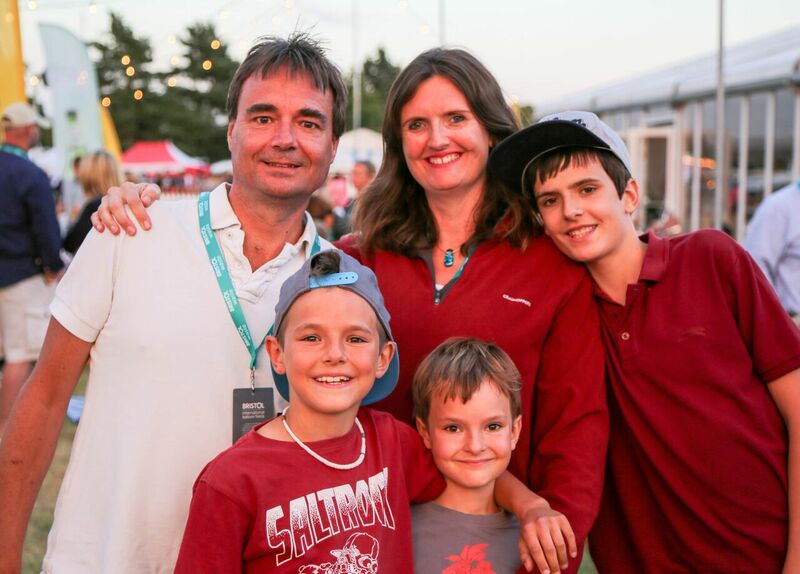 Now moored in Brighton, UK, the family spent 18 months living in Lisbon before embarking on a year-long road trip that took them to the USA, Japan, New Zealand and China. 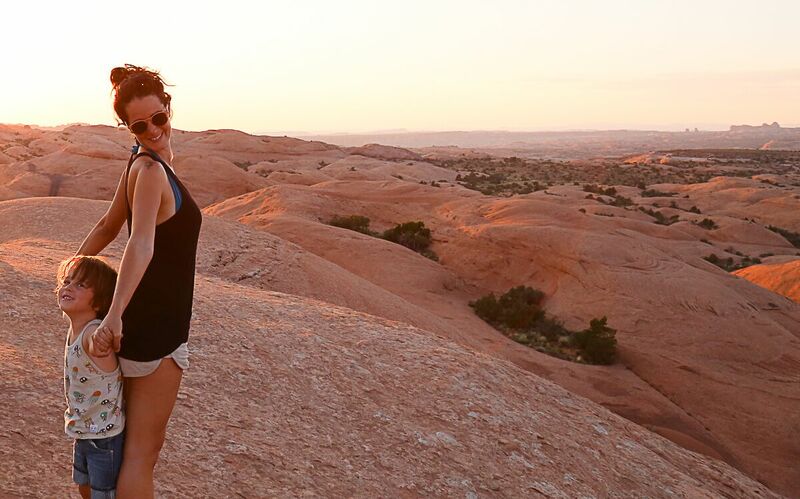 Currently using all her free time to explore closer to home in the UK and Europe, and rarely separated from her camera for more than a few minutes, Maria is a Marketing Manager specialising in Asia trav with a mild obsession with ramen. 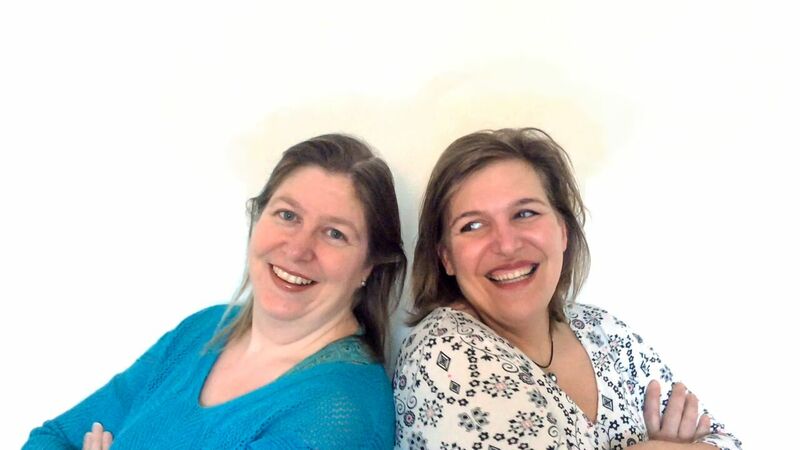 Cerys and Monika (along with some of the best family travel writers out there) pour their passion for travel and the great outdoors into a quarterly magazine and regular online features full of inspiration for families to get out more and explore further. A magazine for the independently-minded traveller and explorer. Each seasonal issue is packed with stories of epic family journeys, 3, 2, 1 ...go weekend and city breaks, gear reviews, thought-provoking interviews, suggestions for outdoor and garden activities and wildlife conservation. Read Inpsireroo online or download your quarterly copy to read offline. 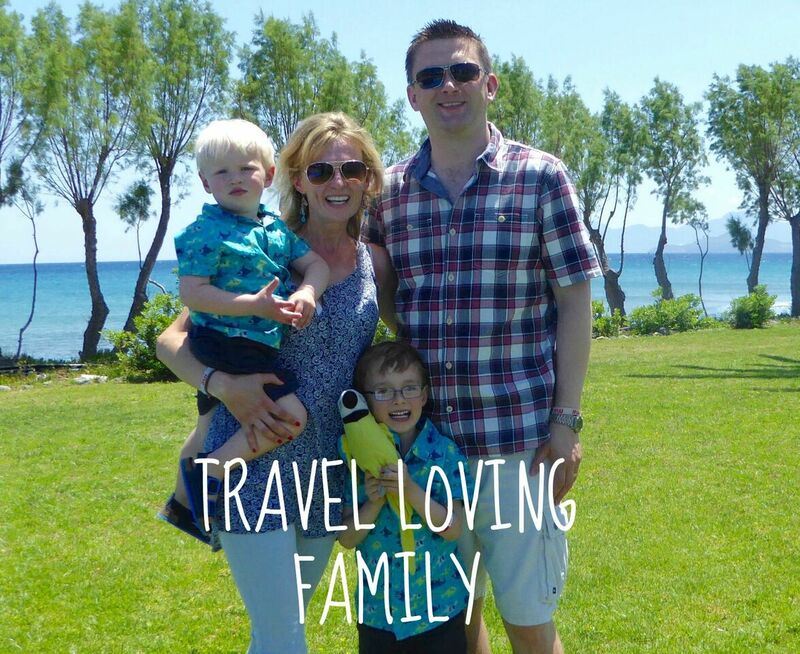 Otis and Us is a family travel blog; sharing travel tips, family days out, outdoor fun, holidays, and road trips in the UK and further afield. 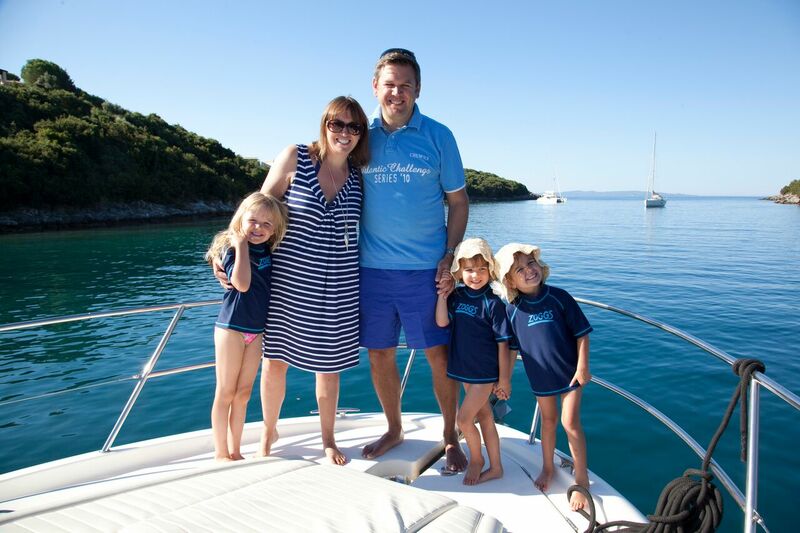 Aiming to inspire others to travel with kids and embrace the belief that life is an adventure. 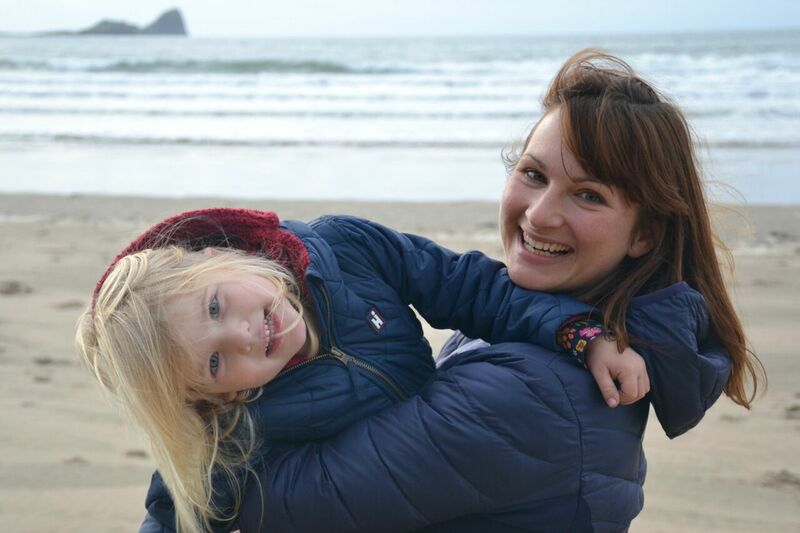 They love to talk about any and all the family friendly travel options - from wild camping in Wales to trekking in the desert. 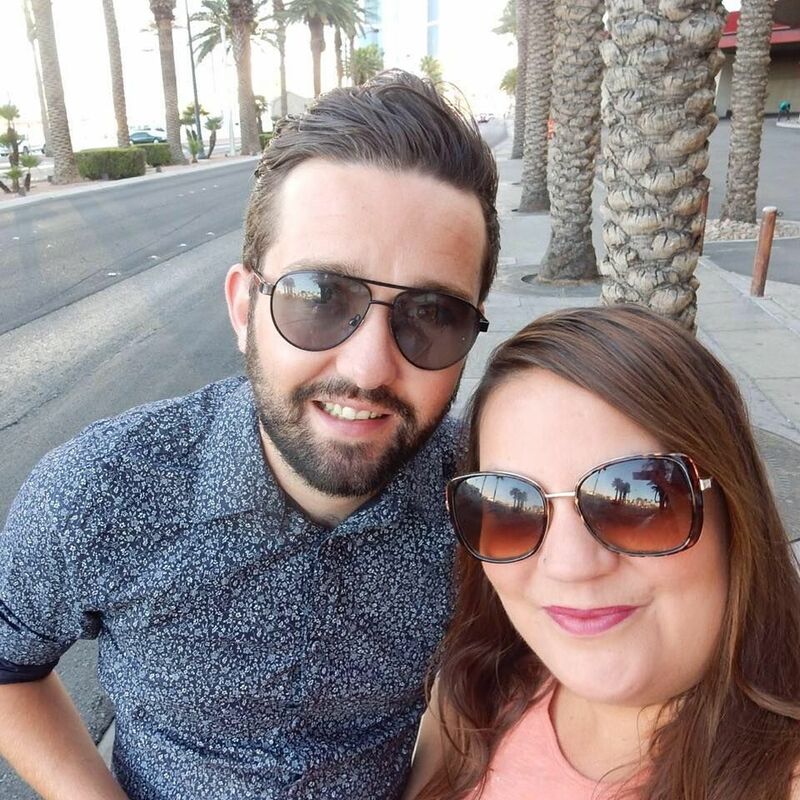 Laura loves finding new things to experience with the children, discovering the best places to stay, ways to travel, and bargains to be had for families finding their perfect holiday. TV journalist and blogger Elizabeth fell in love with travel after a solo backpacking expedition around the world in her 20s. 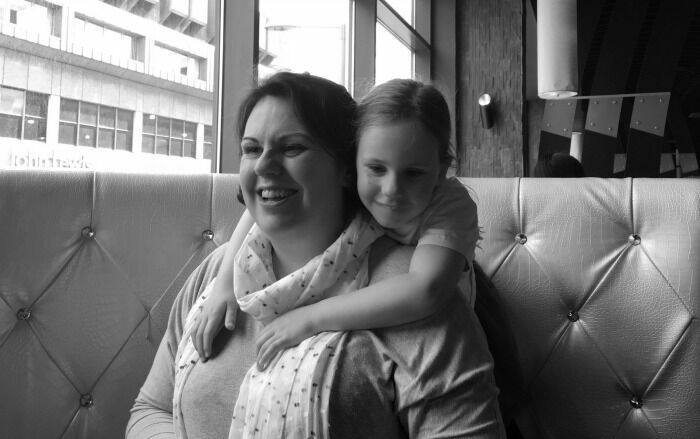 Now she has two daughters and is on a mission to prove you can still see the world with children in tow - albeit a little differently. She admits to loving a bit of luxury, when it comes to family travel, but Alison also loves a bargain and loves seeking out budget breaks that allow families to pack in as many brilliant experiences as they can.Alison co-edits family travel site http://www.spaceinyourcase.com/ and has written travel features for magazines like Mother & Baby, OK!, Look, Junior and Good Living. 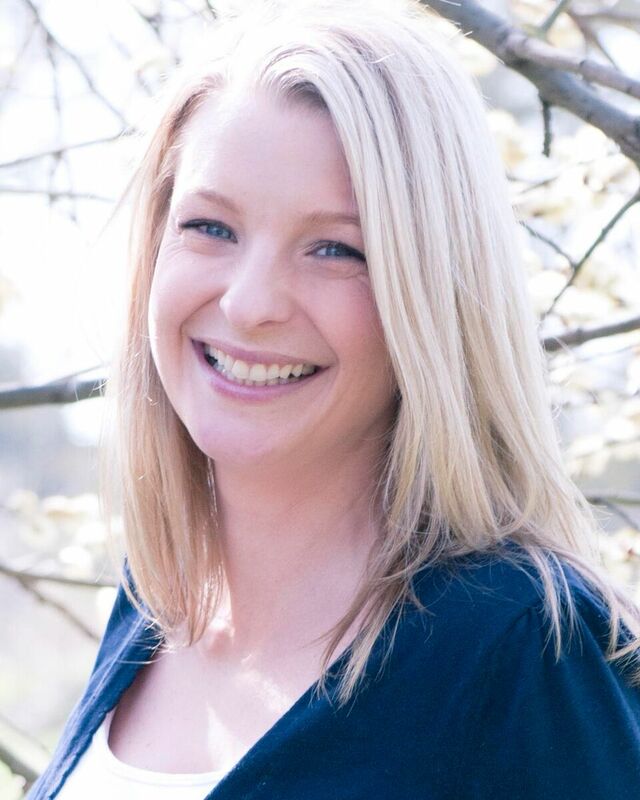 Susanna founded the BritMums influencer network in 2008 after a career in marketing. 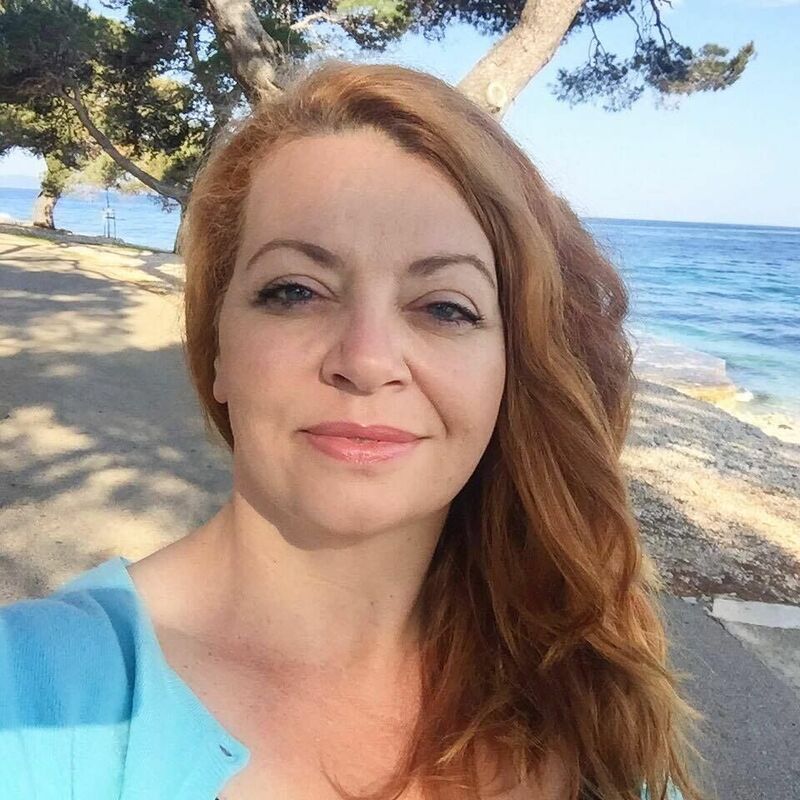 She is often quoted as a pioneer in the Mum Blogging space and speaks frequently about blogging, social networking and the BritMums community at industry events. 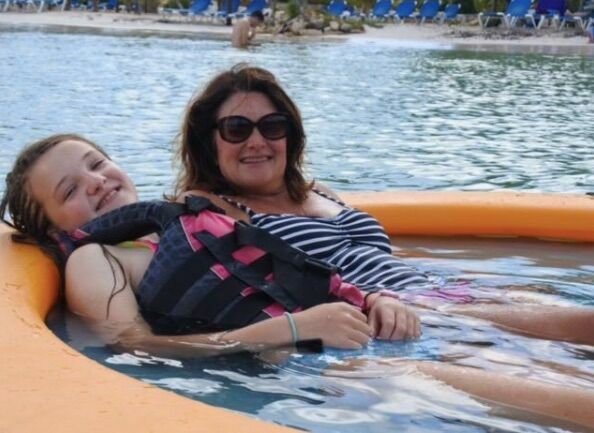 She also loves to travel with the family - to faraway places and round the corner to the play park - anywhere her teens are willing to be seen with her! Advice and inspiration about holidays and days out for babies and toddlers. 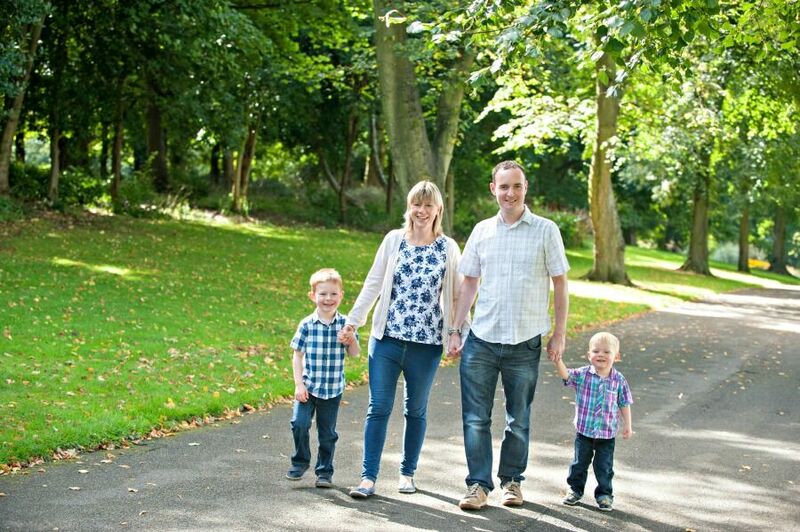 Jo loves helping families with babies and toddlers have great holidays! 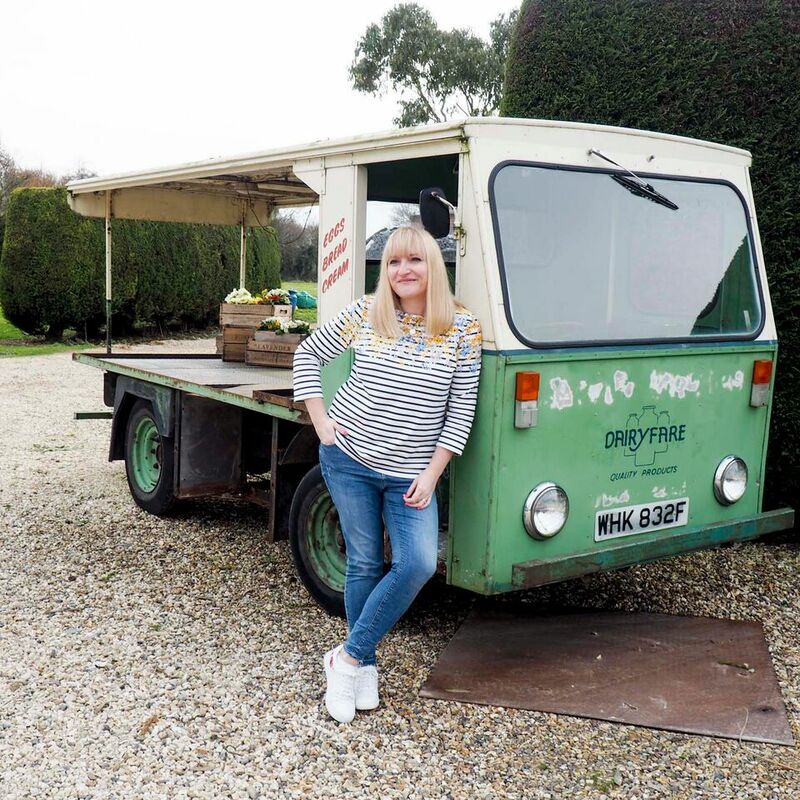 From finding special places to stay which welcome babies and toddlers with open arms, to giving advice about fab places to visit with babies and toddlers, as well as the practical aspects like how to apply for a baby's first passport - Jo is here to help! 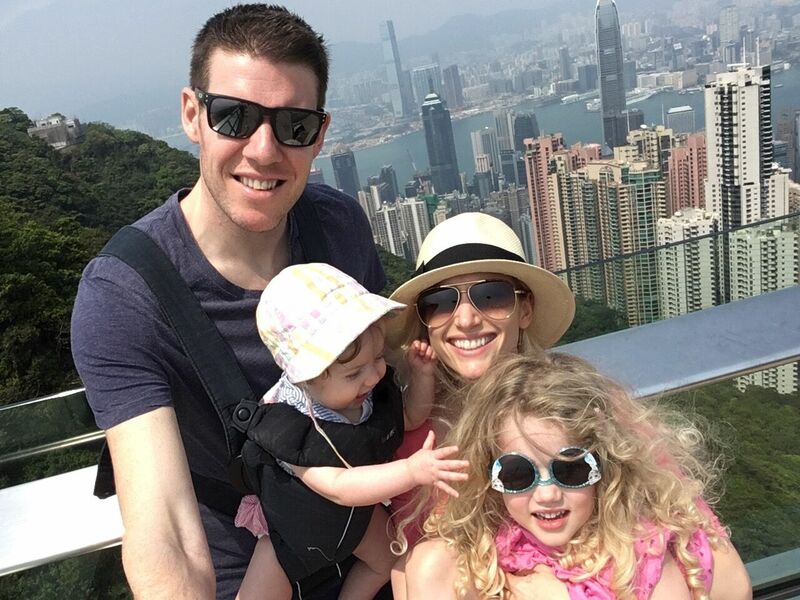 Jo has featured in Mother and Baby Magazine twice providing advice about how to take the stress out of baby travel, as well as contributing on an article about the best holidays for babies in 2016. 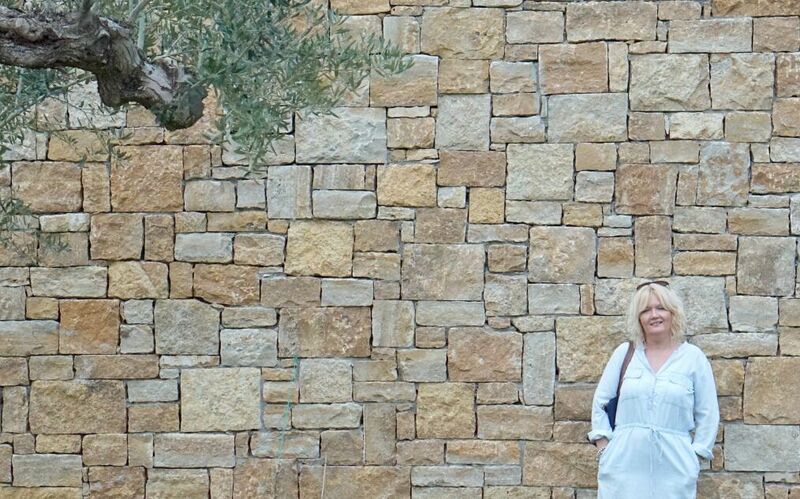 Lisa, Editor of Travel Loving Family and Editor of Trips100 (the UK's largest travel blog directory) has travelled to 80+ countries and worked in the travel industry for 20 years. Previous roles include Shore Excursions Manager onboard P&O Cruises and USA, Caribbean Travel Specialist for Abercrombie & Kent, a luxury tour operator. Phew that's a long list! Let me know if any of these bloggers inspire your next trip.